Qt Creator provides integrated tools for both application designers and developers to create applications for multiple desktop and mobile device platforms. For application designers, Qt Creator provides an integrated visual editor, Qt Designer, that you can use to design and develop application user interfaces. 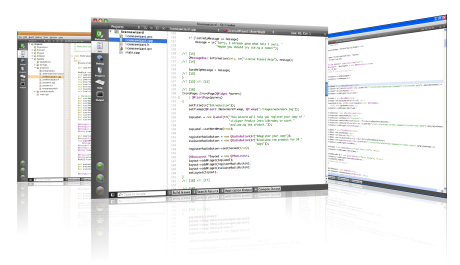 For application developers, Qt Creator provides a cross-platform, complete integrated development environment (IDE) that is available for Linux, Mac OS X and Windows operating systems. For more information, see Operating Systems and Supported Platforms.